- PUBLISHED by Theodore Presser Company (114-40434). - PUBLISHED by Theodore Presser Company (114-40433). - FIRST PRIZE, Aspen Music Festival Composers' Competition, 1974. - PUBLISHED by Tenuto Publications (Presser 494-02801). - RECORDED Scherzo movement only, by the Harmo Saxophone Quartet (Japan), on the Orange Note label. "One hopes that many college ensembles will add this interesting selection to the short list of American saxophone quartets." - MLA Notes (Steve Mauk), September 1979. 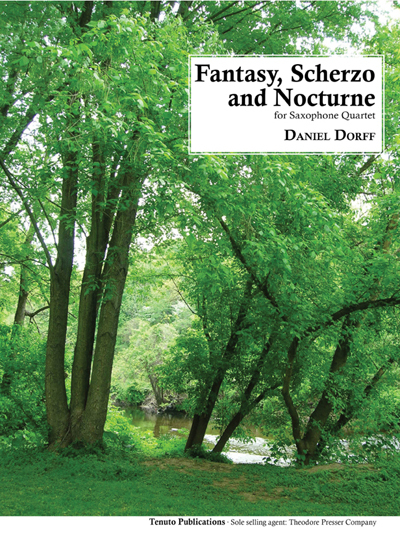 "The Fantasy is a lovely lyrical movement in medium tempo, followed by the fast, playful Scherzo. The slow Nocturne begins with a lovely duo for tenor and baritone saxophones. This is a dramatic and emotional movement... It's a good piece for both college students and professional players. The ensemble writing is excellent, with all four voices getting a chance to sing out. It is a remarkable work from such a young composer." - PUBLISHED by Theodore Presser Company (114-41821). - RECORDED by the Harmo Saxophone Quartet on Meister Music CD MM-1016 (Japan) and also the "Harmo's Best" Greatest Hits CD. 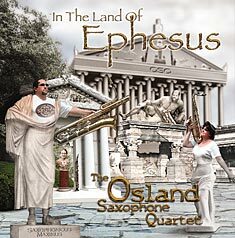 - Hundreds of performances by San Francisco Saxophone Quartet and Amherst Saxophone Quartet. "This short, upbeat piece makes a terrific opener for a concert, or as the first piece after intermission." "Daniel Dorff's 1991 "Fast Walk," followed the Gershwin Lullaby and made a nice antidote to its dreaminess with an animated, chattery and positive ambience." 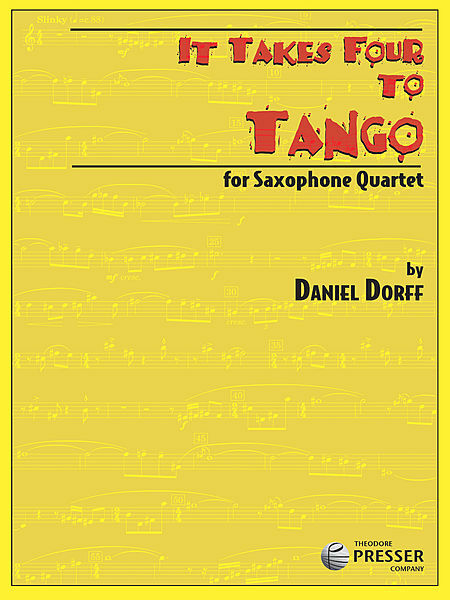 - AUDIO EXCERPT: Harmo Saxophone Quartet, now available on iTunes! ERRATUM: Baritone Saxophone part, bars 40-44 remain in a key signature of 2 sharps. - PREMIERE by Harmo Saxophone Quartet, Tokyo, 1995. - PUBLISHED by Theodore Presser Company (114-40870). - ALSO AVAILABLE for Clarinet Quartet, Bassoon Quartet, Flute Quartet, String Quartet, and other combinations (see program notes for more information). 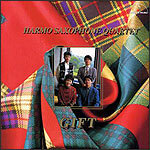 - RECORDED by the Harmo Saxophone Quartet on Meister Music CD MM-1016 (Japan). - RECORDED in jazz re-interpretation by The Osland Saxophone Quartet, Sea Breeze Records SB-3059. - REVIEW: "It is a wonderful little soprano saxophone feature. You could program this anywhere on a concert, either on its own or right after Fast Walk, for example. It can be played "straight" as written, or more inflected in a jazz style." Musetta Steps Out for SATB Saxophone Quartet (3') new! - Jazz adaptation of Musetta's Waltz from La Bohème. - PUBLISHED by Theodore Presser Company. - World premiere by the Ellipsis Saxophone Quartet, NASA Biennial saxophone convention March 2014. - PREMIERED at Cornell University, April 1977. - PUBLISHED by Kendor Music. - PUBLISHED by Theodore Presser Company (114-41328).